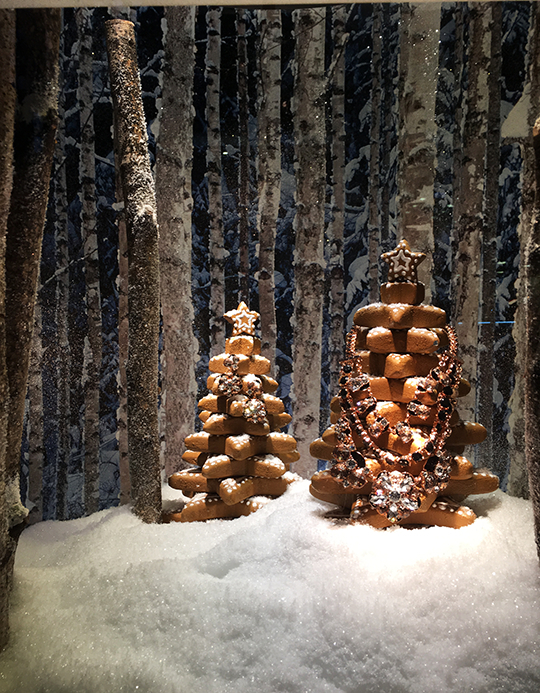 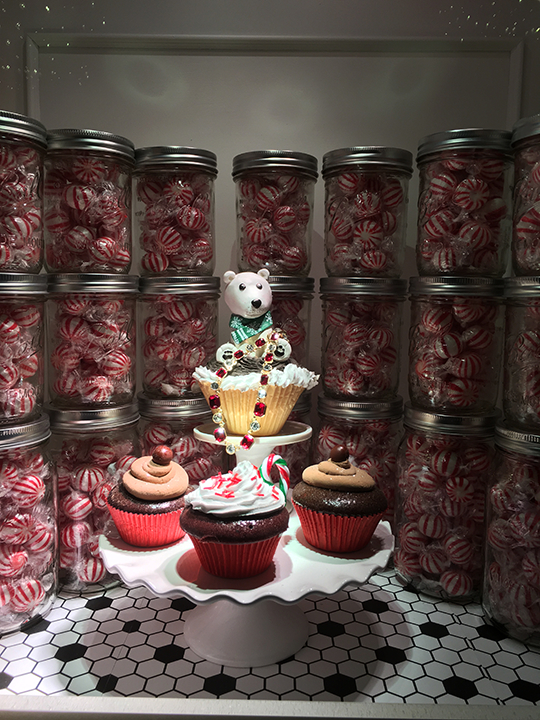 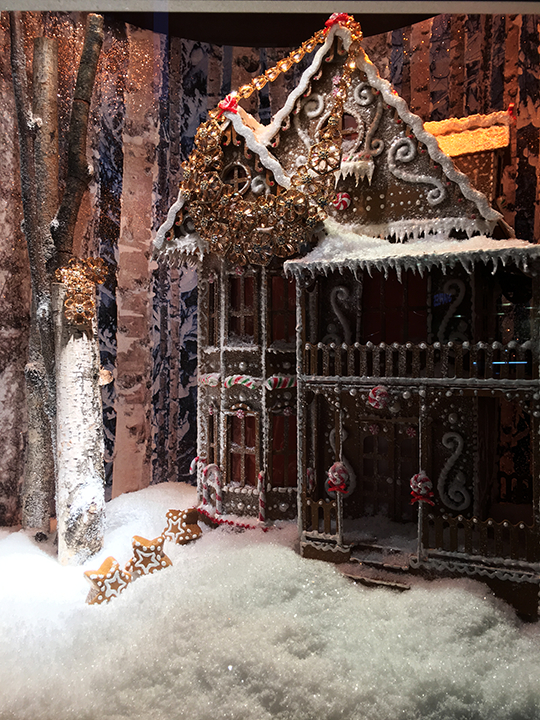 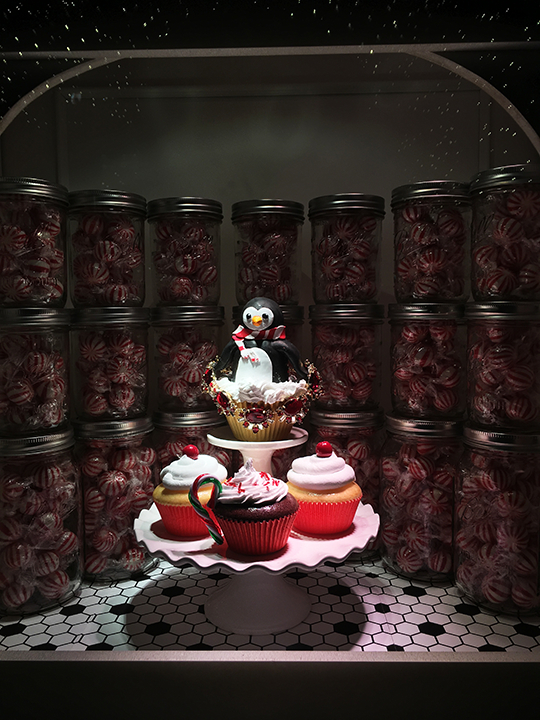 Lord & Taylor is celebrating this holiday season in the sweetest way possible--literally. 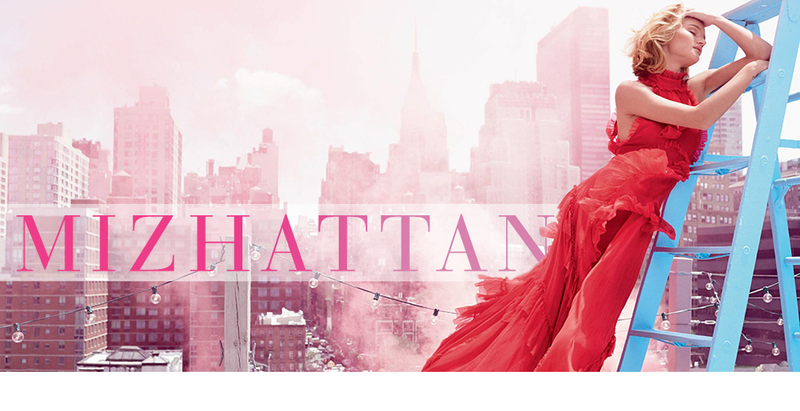 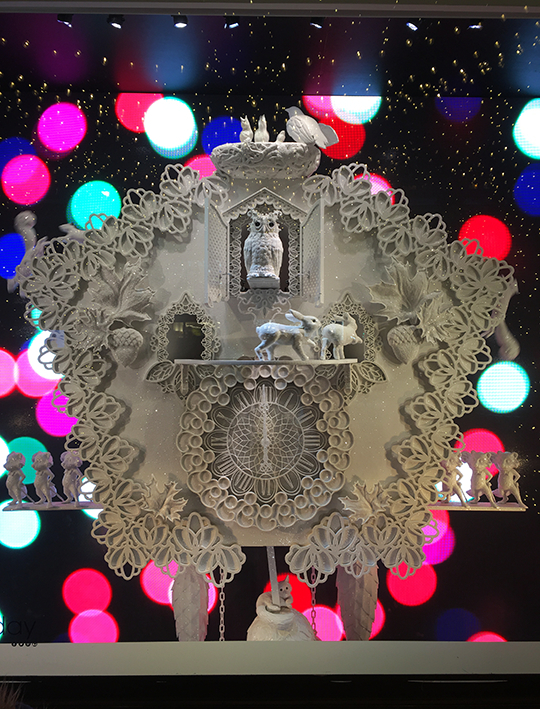 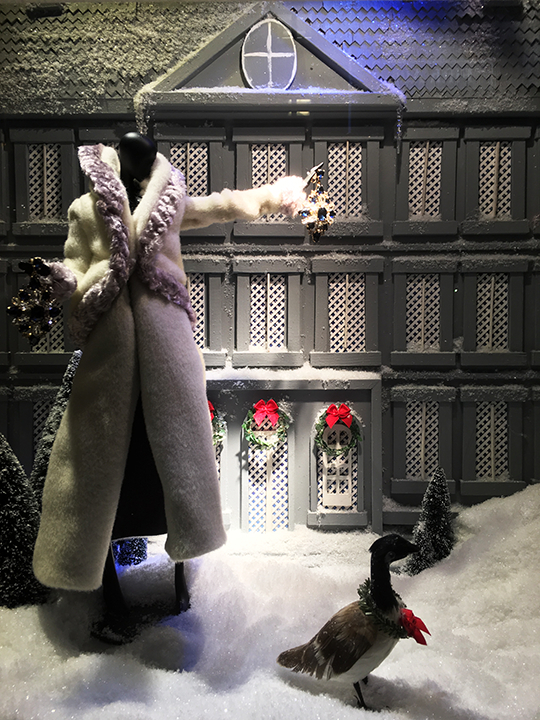 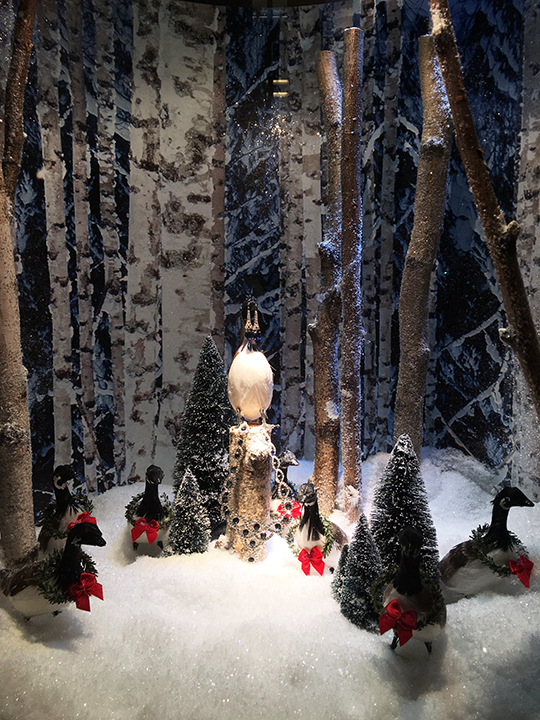 The Midtown department store unveiled their holiday windows, and this year, they created four different artistic presentations based on the theme: A Few of Our Favorite Things. 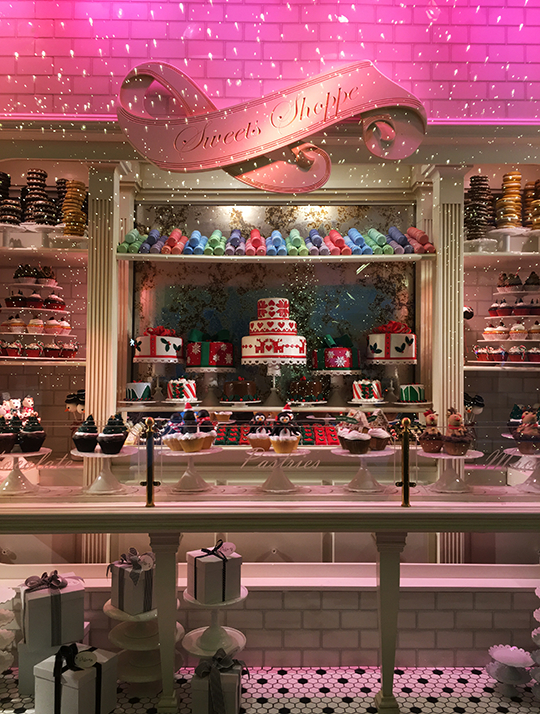 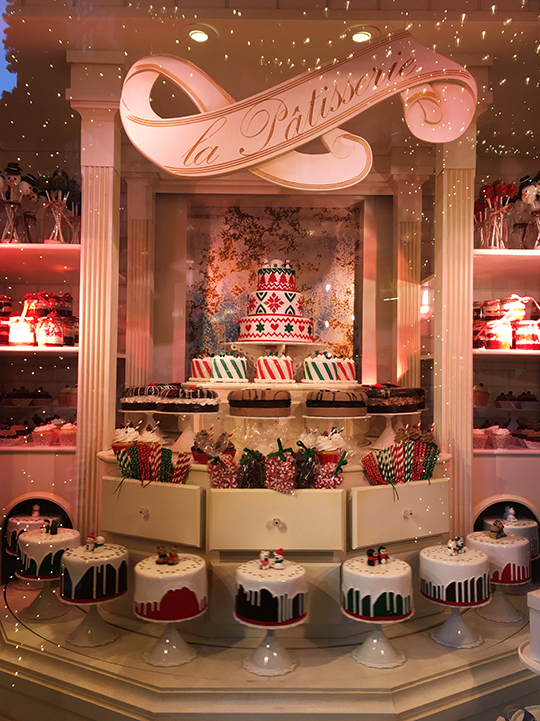 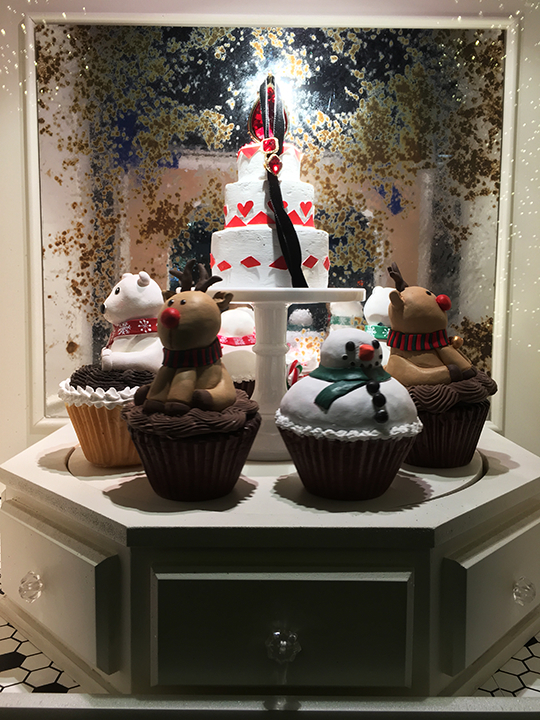 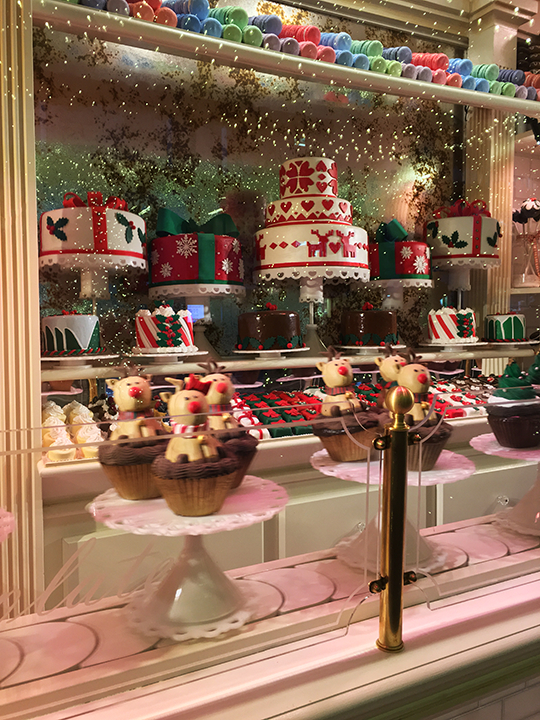 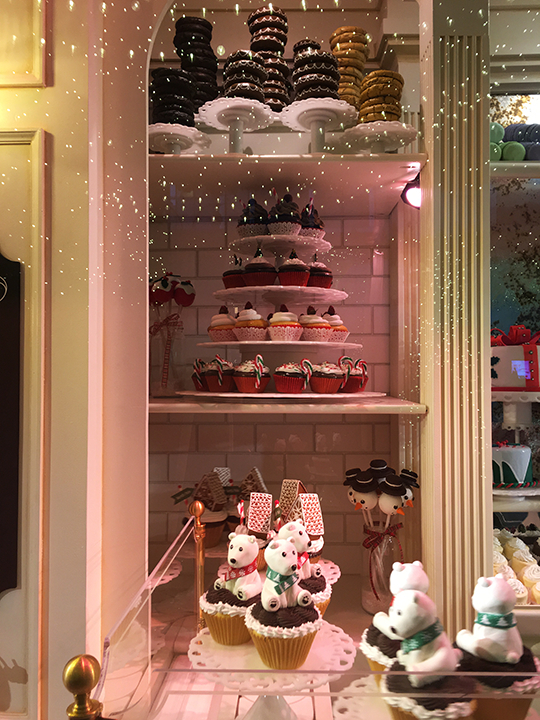 The first window takes inspiration from a French pâtisserie and is filled with delectable cupcakes, macarons, bonbons, and other Christmas-themed treats. 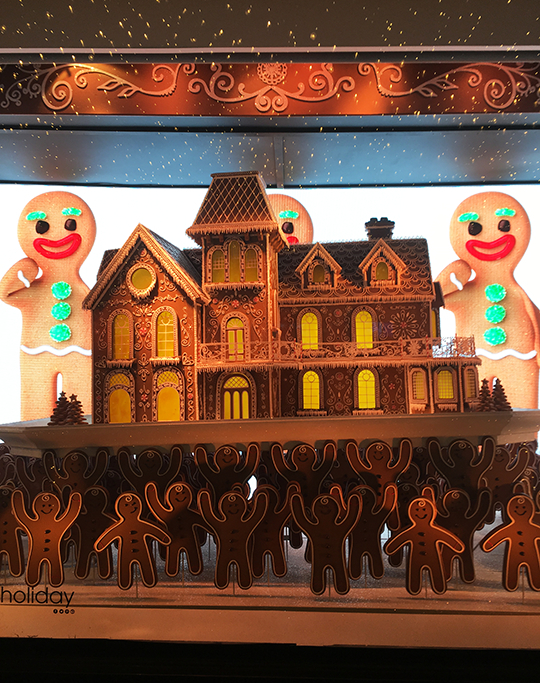 The second window showcases a large Victorian gingerbread house hoisted up by an army of smiling gingerbread men. 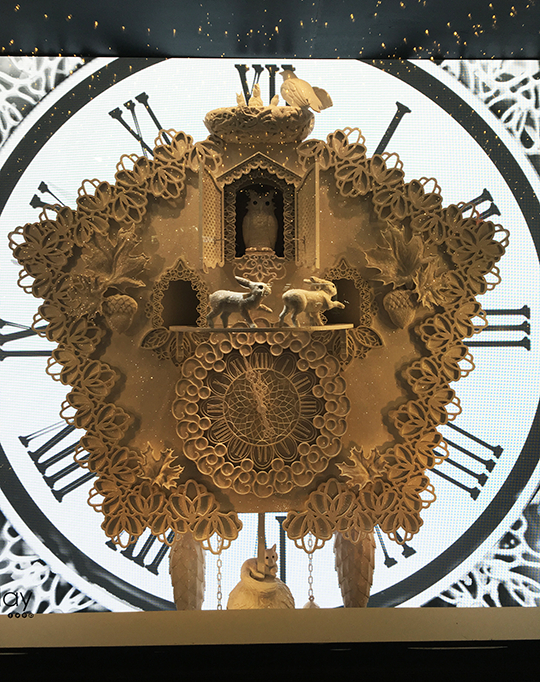 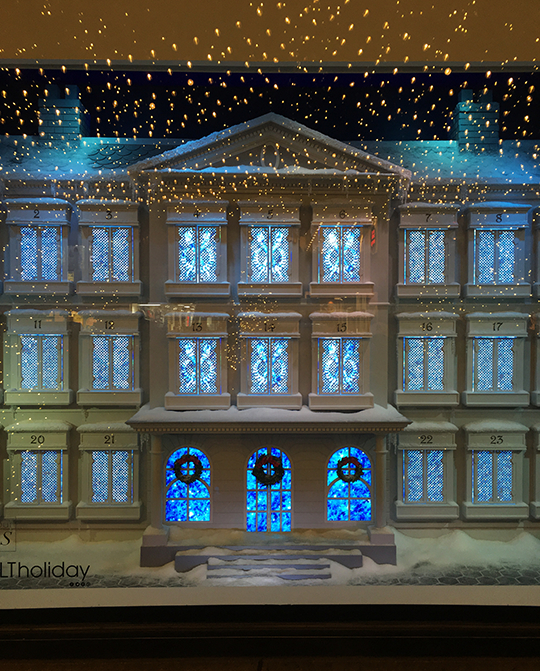 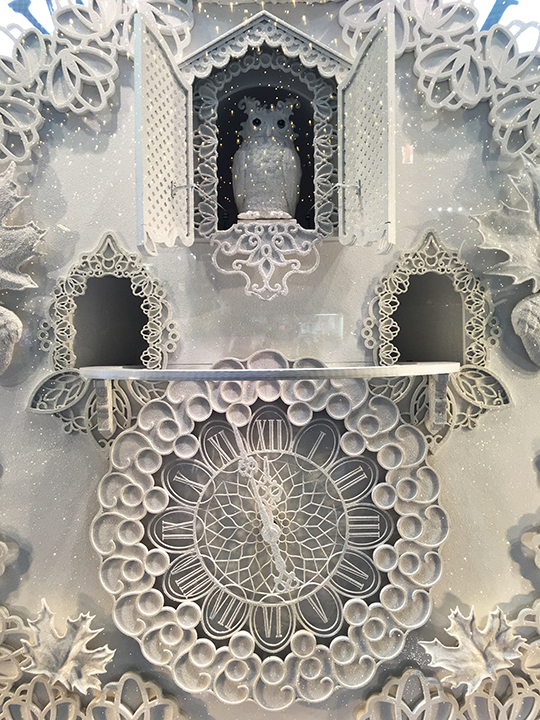 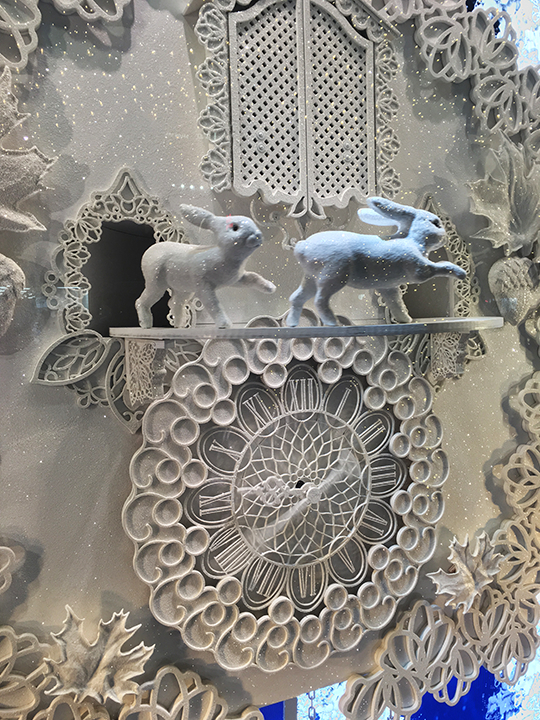 The remaining two windows wow passersby with an ornate white cuckoo clock that has a continuously changing digital background and a snow-dusted mansion counting down the days until Christmas. 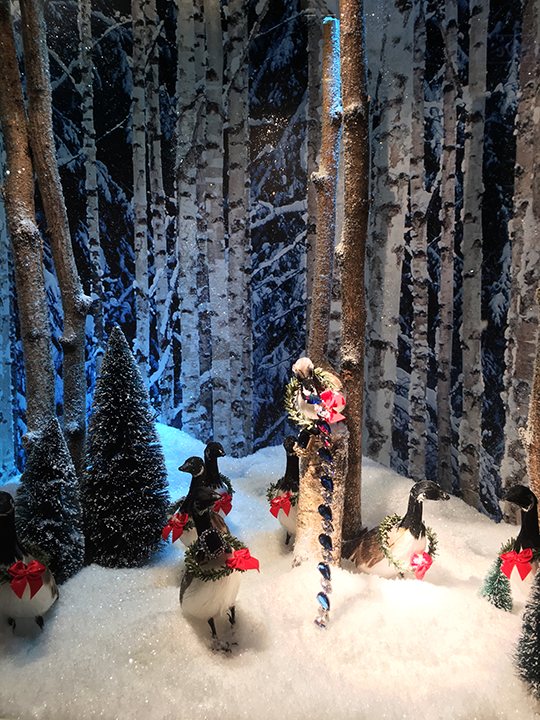 Click past the break to see more photos and soak in the holiday spirit.